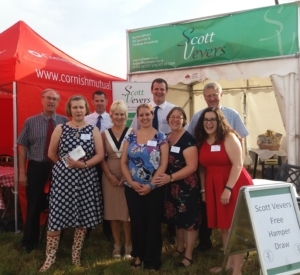 Scott Vevers are a leading firm of Chartered Accountants in West Dorset established in 1921 with its main office in Bridport and managers located throughout the county including Weymouth and Dorchester. We seek to provide a quality service in a friendly, professional and cost effective manner, backed up by specialist advice where appropriate on the basis that every assignment is important regardless of individual size or complexity. Marcus gained a University Degree in Accounting in 1994. He qualified as a Chartered Accountant in 1997 before joining Scott Vevers in 1999 as a manager. He was awarded a fellowship by the Institute of Chartered Accountants in England and Wales in 2008 which acknowledges his higher level of professional experience. On 1st December 2008, Marcus took over Scott Vevers as Managing Director. Marcus acts for and advises companies, individuals, sole traders, partnerships and charities. He is a Certified Xero Advisor. Marcus lives in Weymouth and is happy to visit clients at their premises wherever they are located. Colin is Dorset born and bred. He attended Hardye’s School in Dorchester before joining the firm in 1975. Colin is experienced in accounting and taxation matters and still has some clients from the time he first started at the firm. Stephen has been working in practice since 1988 and qualified as a Chartered Certified Accountant in 1996 and then as a Chartered Tax Advisor in 1999. He manages a large number of personal tax clients whilst also acting for many business clients from sole traders to limited companies. Stephen is also a keen runner. Colin has been working with the firm since leaving school in 1974 and is now a very experienced member of staff. He deals with a wide range of business accounts and taxation affairs. In a rural area, Colin deals with many farming clients. Colin is a keen golfer and cricketer. Felicity lives in Weymouth and has worked for Scott Vevers since September 2007. She is a Chartered Certified Accountant. 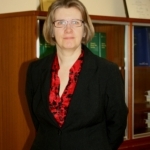 Felicity manages all aspects of Accountancy, Tax, VAT and Payroll for Companies, Charities, Partnerships and Individuals. 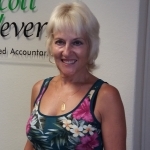 She also oversees our Audits and software and is experienced in many types of software including Xero, Sage and Quickbooks. She enjoys Zumba and Kayaking. Originally from Northern Ireland, Natasha moved to the Isle of Wight in 2012 where she began studying towards AAT. Upon qualifying she moved on to begin studying towards ACA. Due to a recent family move, she is now based in Honiton. In her spare time, she enjoys crafting, visiting autojumbles and visiting new places in the UK with her husband and German Shepherd, Ted. 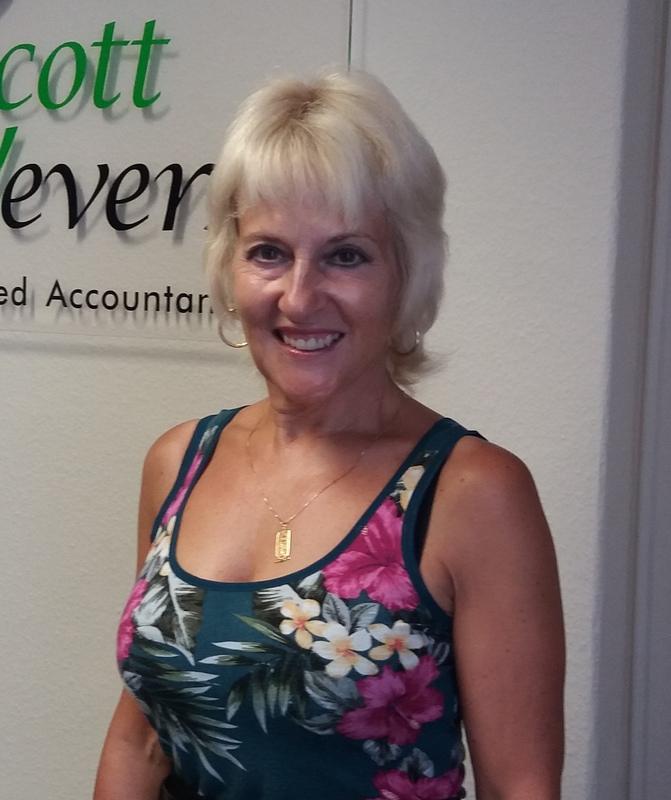 Mandy has been working at the firm for over 30 years. 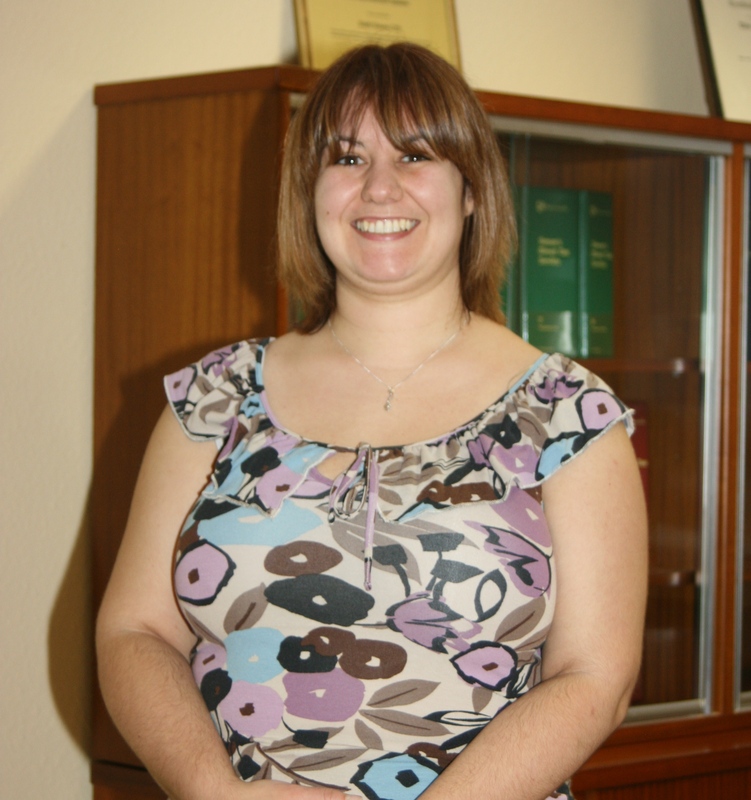 She is experienced in helping clients with accounts, payroll, bookkeeping and VAT. She helps run and is part of a local band, the Wessex Military Band. Originally from Bristol, Carol moved to Lyme Regis in 2014. 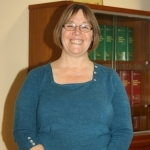 A Civil Servant, Carol was Office Manager for the Central Office of Information and latterly she was Secretariat to the Programme Board for Procurement at the MOD. Carol is involved in her local community as a volunteer. She is a keen hobby crafter, and enjoys spending time with her granddaughter. Liz moved to Bridport in the late eighties. Being a city girl she was not quite ready for the rural existence and quickly realised that the time had come to trade in her stilettos for wellies. Liz worked for Axminster Carpets as their Payroll Manager. In 2012 she joined Screwfix in Yeovil in their Payroll Department. Liz enjoys aerobics and is a member of Bridport Leisure Centre, loves the countryside and long walks with her cocker spaniel.